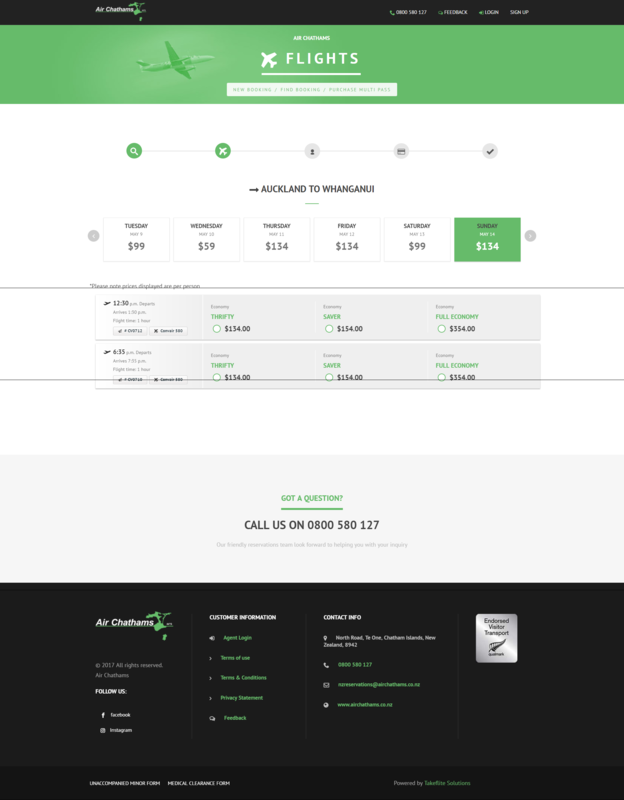 As part of the Takeflite re-brand we are rolling out new login screens for Takeflite Ops Manager. You will have noticed the new login screen with the release of Takeflite V.5.0 last week, new features may be added to this screen over time and we will keep you updated. We are looking to improve our user experience, so your feedback is always welcomed. Last week we released the first phase of our MyAccount project. Phase one was to redesign the Agent and Passenger Login screen to reflect the brand style of your airline website so agents and passengers had a greater user experience. We are now working through the roll out plan to update everyone's Agent and Passenger Login screens and we will let you know when this work will commence. MyAccount will move into phase two of development over the next few months with a focus on improving the type of passenger data collected through the booking process. Our aim is to help you with passenger service and provide new ways for you to communicate and gain insight into your passenger market. 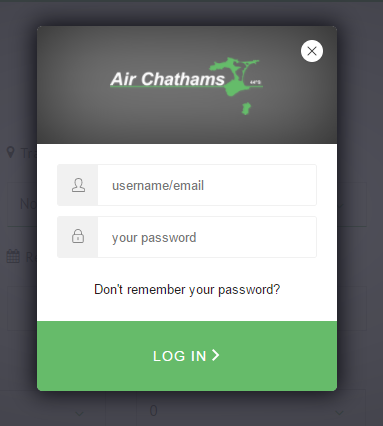 Here is an example of how the new Agent and Passenger Login screen looks within MyAccount. Last week we launched phase one of the new Nested Inventory/ Revenue Management functionality within Takeflite. We are currently monitoring it in market and will be building additional functionality over the next few months based on customer and passenger feedback. We will also update you with some user stories over the next few newsletters so you can evaluate if Nested Inventory/Revenue Management is an applicable revenue growth strategy for your airline. See below the desktop view for passengers offering a variety of fare options, visit our blog for more information and to see how the mobile responsive view looks to passengers too. Congratulations to the Sounds Air team for their new look check in area and gate control at Wellington Airport!. 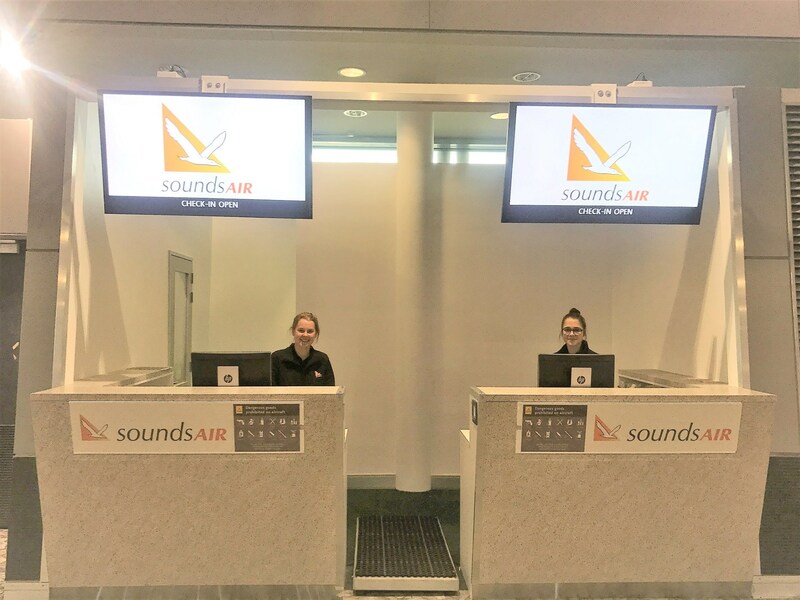 Takeflite have been working with the Sounds Air team to ensure the new Takeflite ARINC vMUSE Application made a smooth entrance into Wellington Airport. Sounds Air are now using the Takeflite application and can now manage airport check in via common-use terminal equipment and produce printed tickets, bag tags and manage gate control on departure. For more information on ARINC vMUSE contact our team or visit our Takeflite blog. 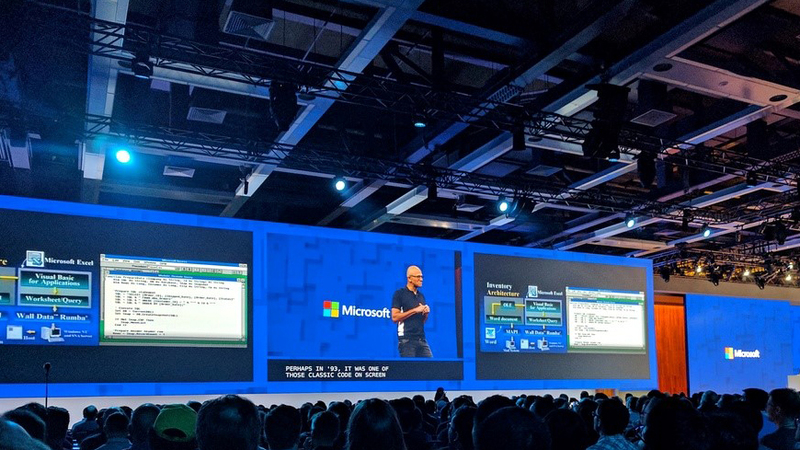 Members of our Takeflite Development team are currently attending the Microsoft Build Conference in Seattle, along with over 5,000 other developers from around the globe, all learning about the latest innovations from Microsoft and how to build the next generation of intelligent apps and services. Before the Conference we participated in an intensive 1 day training session with the Microsoft team at their Seattle campus. Our team are looking forward to coming home and putting into practice what was learnt so we can ensure your future passenger and airline operation experience matches the best in the travel industry! This year the team will be learning new insights into areas such as the following which we look forward to bringing to your operation and your passengers. 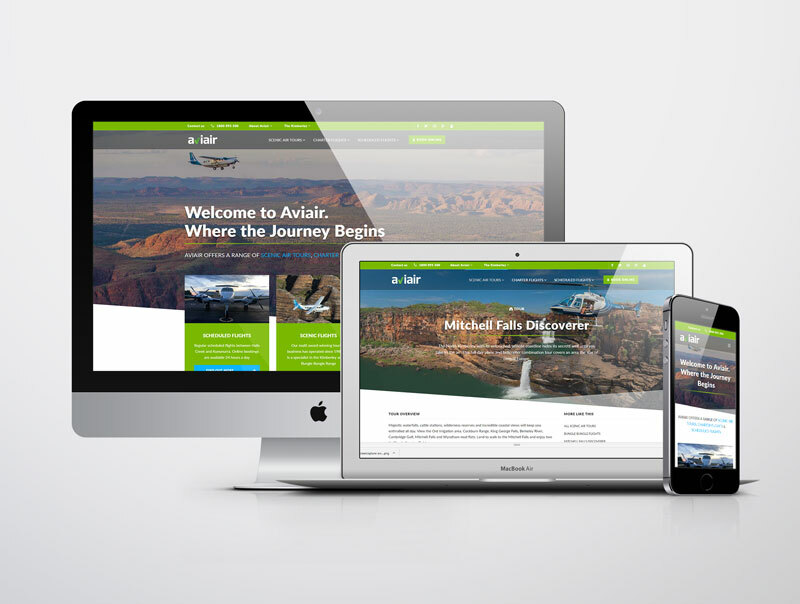 Check our most recent website design and build for Aviair.com.au. or visit our Takeflite blog for more information. A detailed version of our April release notes are now available through the Freshdesk forum. 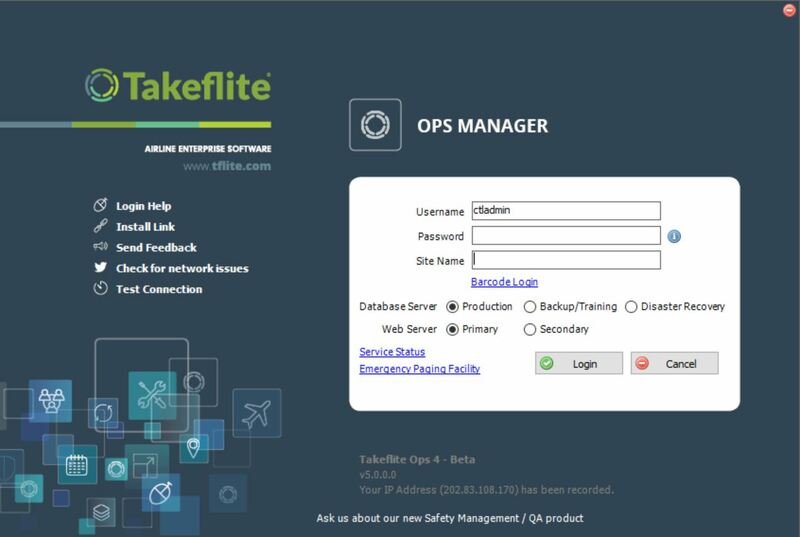 To access, select Contact Takeflite in Ops Manager and then select Release Notes. From all of the Takeflite Team, we hope you have a great month ahead and we look forward to catching up with you all soon.